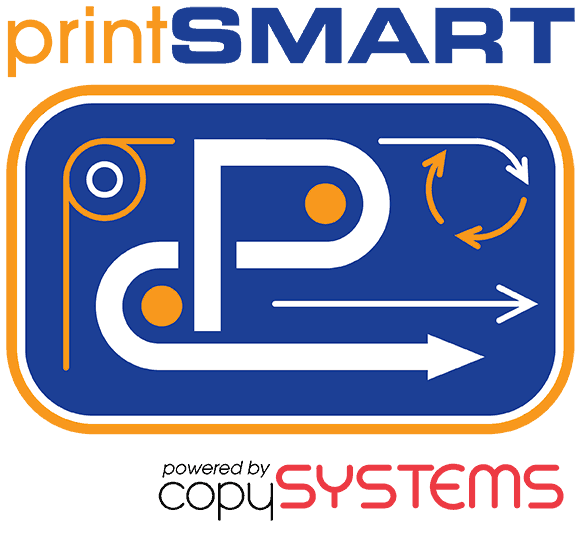 Managing your printing is a smart and fiscally responsible function in your organization. Our printSMART program helps you do just that. We will help you develop a custom program to optimize your print output for the best quality and control your print expenses at the same time with print tracking software. With printSMART, we take care of managing and supporting your print devices, so you can focus on what’s important to your organization. Our Tiered Color offering is unique in that you pay for the type of document you are printing. With tiered color you pay less for documents with less color. 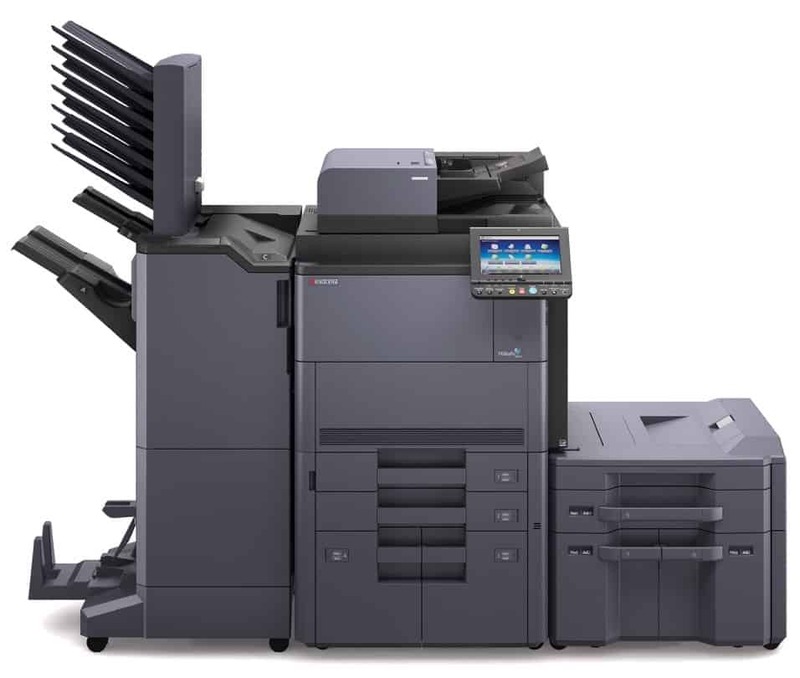 Total Cost of Ownership is the key to copiers and print devices. 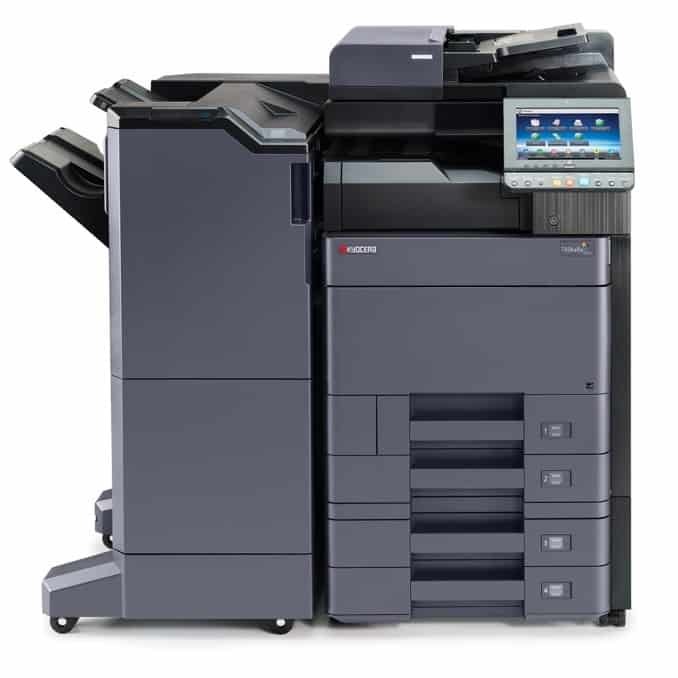 Our award winning Kyocera and Xerox copiers have the lowest TCO in the industry. 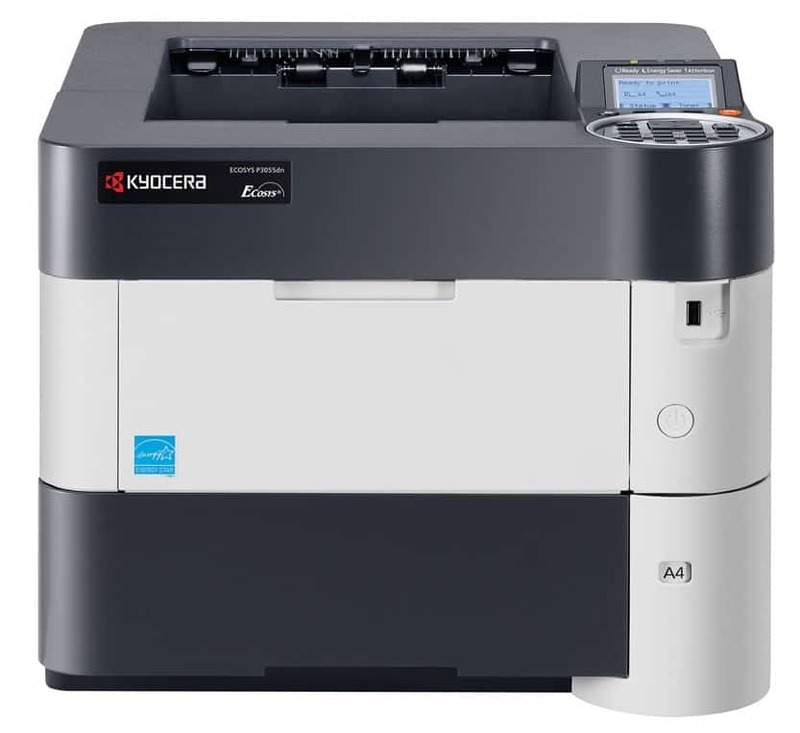 ECOSYS branded color and monochrome laser printers provide customers with a printing solution that incorporates long life components and one of the lowest costs per print. 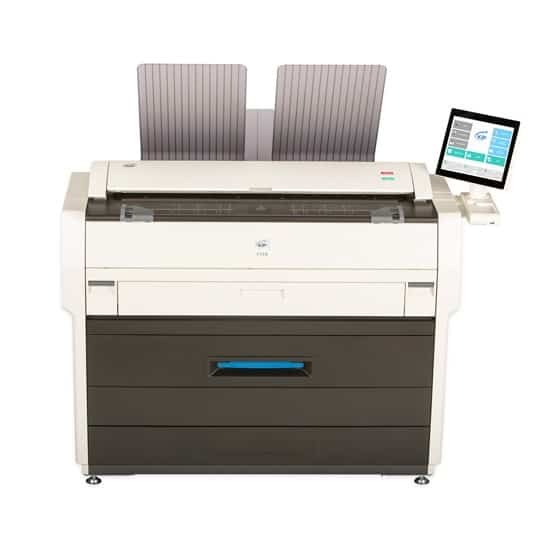 Wide format products copy, print and scan architectural and engineering sized drawings with outstanding image resolution and low operation cost.